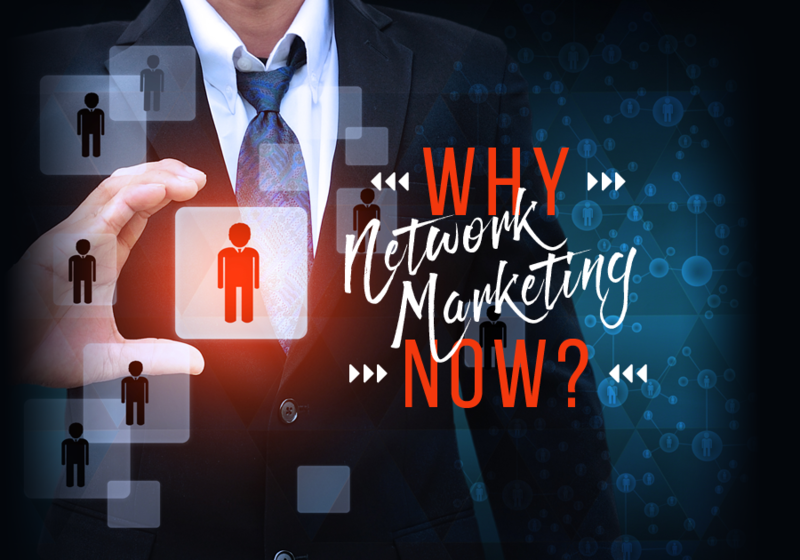 If you’ve ever considered joining the world of network marketing, ask yourself the question: what has prevented you from doing so? Now might be a great time to make that commitment. Starting your own network marketing business can be one of the BEST uses of your time and money. The most successful members of networking marketing are the ones that know exactly why they’ve joined. Network marketing can have rough patches (like everything else in life!) if you don’t put forth the time and energy required to really build a business. You may be content with where you currently are, so what will your “why” be? Here are 11 reasons why joining a network marketing business can be the best decision you could make. Choose a couple of them to really wonder about and ask yourself the question if I keep doing what I am doing today, how will my life be different in 5 years? Financial Freedom: A big reason for joining network marketing is the potential for financial freedom for yourself. You have an opportunity to earn money part-time on the side of what you are already doing. And you will get paid wherever you are in the world. Sometimes that will be working your business, sometimes it will be when you are on vacation. In traditional business, once you leave the office, you don’t continue to make money. Network marketing allows you to work anywhere in the world and from home during the time you choose. And network marketing works 27/7 so you can take those vacations and still get paid. 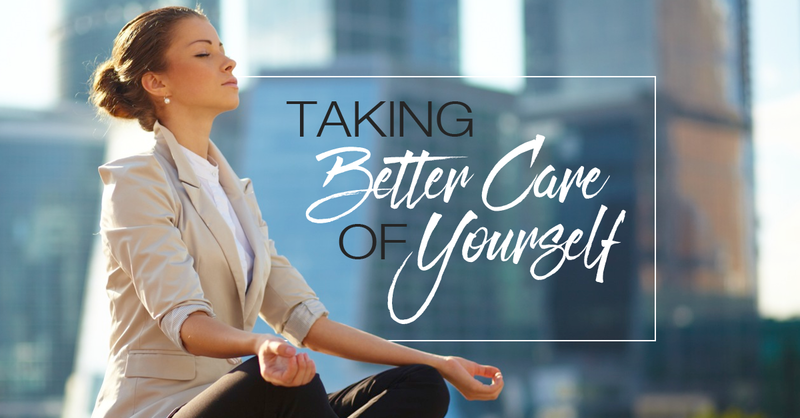 Create Wealth for Yourself: There’s a good chance that where you’re working now, that there is a ceiling on what you can earn. And often it is the big boys making the big money. One of the things I love about network marketing is there is no glass ceiling. There may be a cap on your companies compensation plan but it is usually very, very high. As employees, we are working 40+ hours per week and really we are helping to build up someone else’s wealth. Being a part of network marketing allows you to build, and keep, the wealth for yourself. It is YOUR business. Increase Your Income Annually: Unless you’re a pro athlete, it can be quite difficult for someone to double their income at their job. In 2016, the average pay raise in the United States was 2.9%. With network marketing, YOU own the business and it can be a lot easier for you to double your customers leading to you doubling your income. Another thing I love about our industry is no two days, weeks or years are the same. It is never boring! And there is always the excitement of who or what is going to happen next. Let’s talk about Job Security: Most people stay at their current jobs for the job security it brings but with more mergers and automations, some jobs are becoming expendable, eliminating the job security many seek. Network marketing can be that extra security you may be looking for. Capitalize with the Internet: The internet changed the world and continues to change the world. Are you utilizing everything the internet has to offer? The internet has simplified network marketing by connecting you to a truly global audience. It has never been easier to reach so many people and you may regret not taking advantage of it. This is a great way for the “average person” to get to take advantage of what the internet has to offer. It has truly leveled the playing field for what is possible. Population Increase = Income Increase: The world’s population is growing and it’s growing quite quickly. There are currently 7.4 billion people on the planet with project growth hitting 9.9 billion by 2050. This boom in population will create issues for traditional businesses but it’s a great opportunity for network marketing. Recognition for Your Efforts: Unfortunately, recognition and appreciation for your efforts may pass you by at your job. Network marketing creates a community full of people that not only want you to succeed, as it benefits them, but they also encourage it. We have great cheerleading skills in this business! You will get and can expect regular appreciation for the effort you put in. How Long Do You Want to Work? : This may seem like a simple answer. Some people will graduate from university with thousands of dollars of debt and then move towards obtaining employment, earn a living and retire in 35 to 40 years. An alternate route to take is by building your own business through network marketing and giving you the opportunity to retire much sooner. It is possible! The Company You Keep: Like attracts like and network marketing has the ability to attract the best people they need and as you surround yourself with the best, this new work environment will influence how you operate. People love the community they find with their NM business. 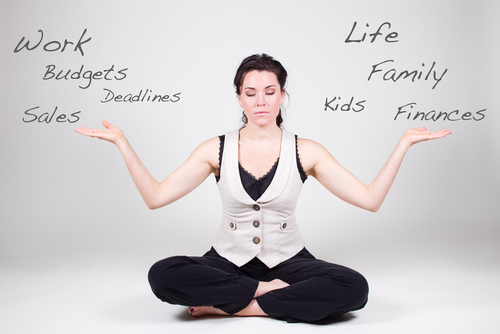 A Rewarding Life: Network marketing provides the opportunity for your own personal development. This actually is the very best part of all of it. You will step into new and bigger shoes as you develop your business. Your business will grow as you do. It is that simple. To be successful, you will need to help those around you and your team be successful. It is a rewarding experience to see other people grow themselves and become better people. Smaller Job Markets: As technology keeps making things easier for companies to downsize and e-commerce eliminating the need for things that used to be standard (ie. office space), the number of available jobs actually begins to get smaller. And with the population increases mention earlier, it won’t get any easier so why not create your job and no longer be afraid of being downsized? Network marketing makes a great plan B! These are just some of the many ways that Network Marketing can be beneficial to your career path. If you were on the fence before, hopefully, this will help you to join the networking marketing business that works for you. Best of luck to you on your new journey! P.S. I hope you found my article insightful on Why Network Marketing Now? If you liked this blog post, I think you will love my blog post on How To Make Money With Network Marketing Companies.